The director of Android TV at Google later confirmed to us that because the problem was discovered so late in development, the fix would arrive with the final Android 8.0 build. 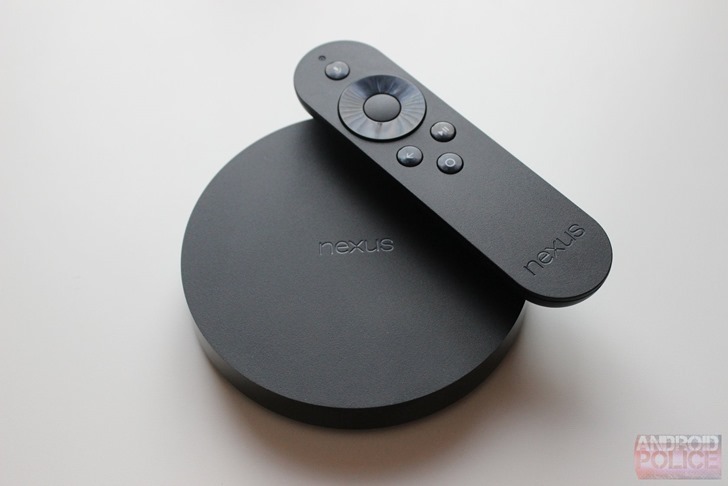 At long last, the update is now available for the Nexus Player. You can download the update in both OTA and Factory image form, and it has a build number of OPR6.170623.021. If you don't want to manually flash images, you can just wait for Google to push the update to you.